Today we present the work of French artist David Redon. 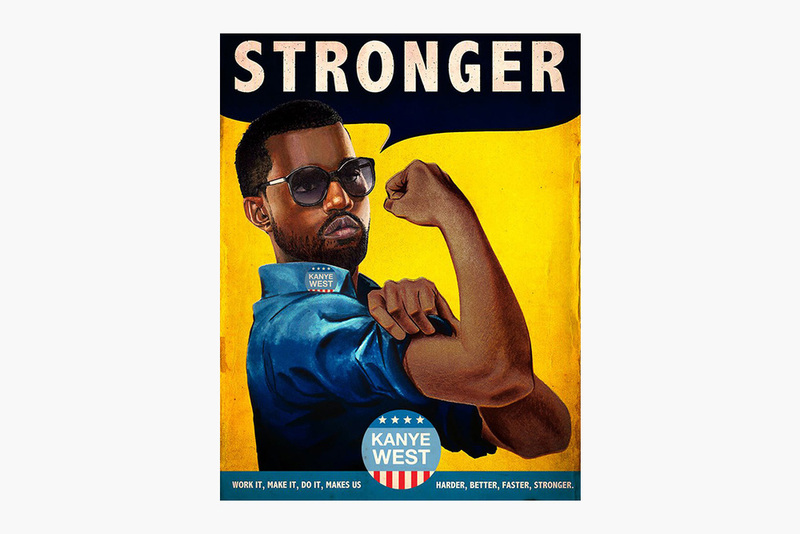 He has appropriated pop culture icons onto vintage american advertisements and wartime propaganda posters and the outcome is fantastic. 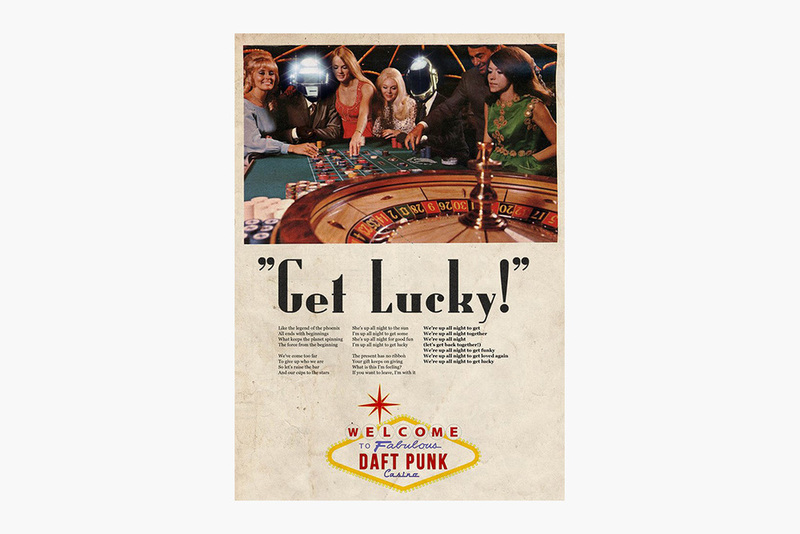 Not only do you find Kanye West, Pharrell Williams, Daft Punk, Beyonce, Outkast, Amy Winehouse and Lana Del Rey in vintage looking ads, the artist also links the pop icons thematically with the advertising prints. Fully adapting to the graphic styles of the past, the ads appear very realistic. Entitled “Ads Libitum”, Redon collects all of his creations on a Tumblr page. Check it out here.